Before you can write a Business Plan, you need a Business Model. A business model describes the rationale of how an organization creates, delivers, and captures value, in economic, social, cultural or other contexts. 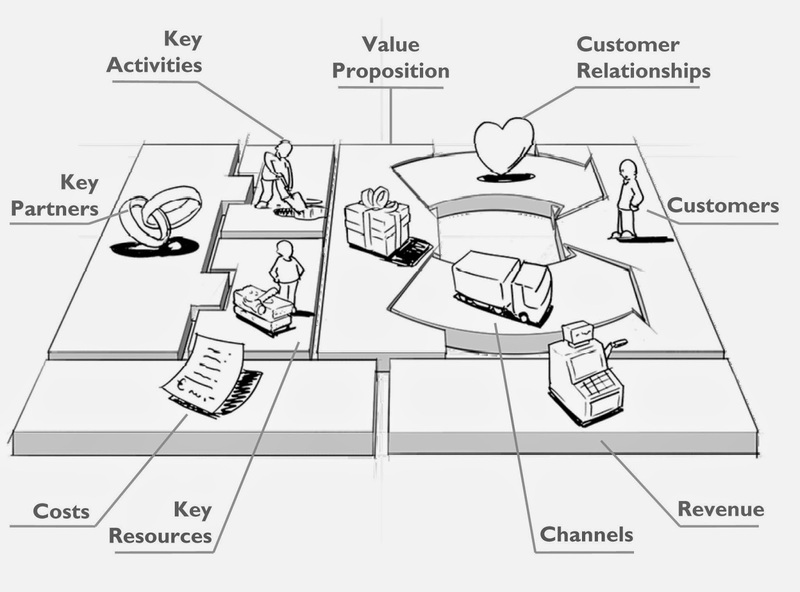 The process of business model construction is part of business strategy. As stated previously, the business model is needed before you can write a business plan. A start-up is generally searching for the right business model. An established company is generally executing a business plan for a proven business model. Over the years, "The Business Model" has had several different definitions. How does your idea make money? What do you sell or provide that a customer is willing to pay you for? In other words, your business model is the action that you repeat, again and again, that brings in the money to you or your company. Why do you need a Business Model before you need a Business Plan? Inherently, you can not write a business plan without knowing what to sell. Some parts of the business plan are inherently part of your business model, but without knowing the core of your business model, it is futile to develop a game plan. As a start-up company especially, you should be seeking your business model before writing a business plan. The two photos within this post are considered business model canvases, they are the intrinsic questions you must answer to develop your business model. 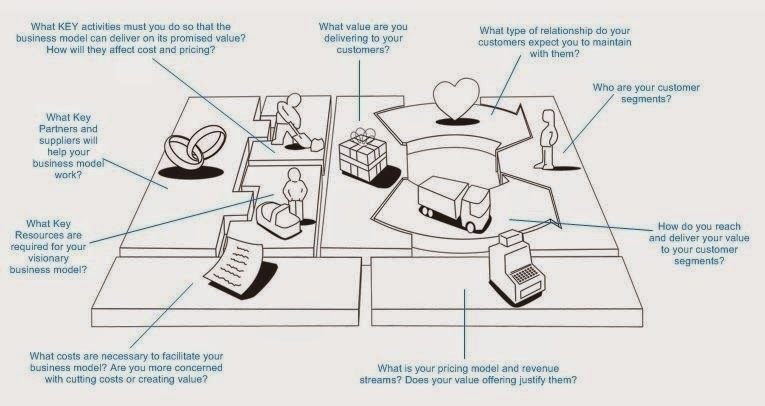 Need help developing your business model? Have a business model and need help developing a business plan? Email Nicholas Coriano today!